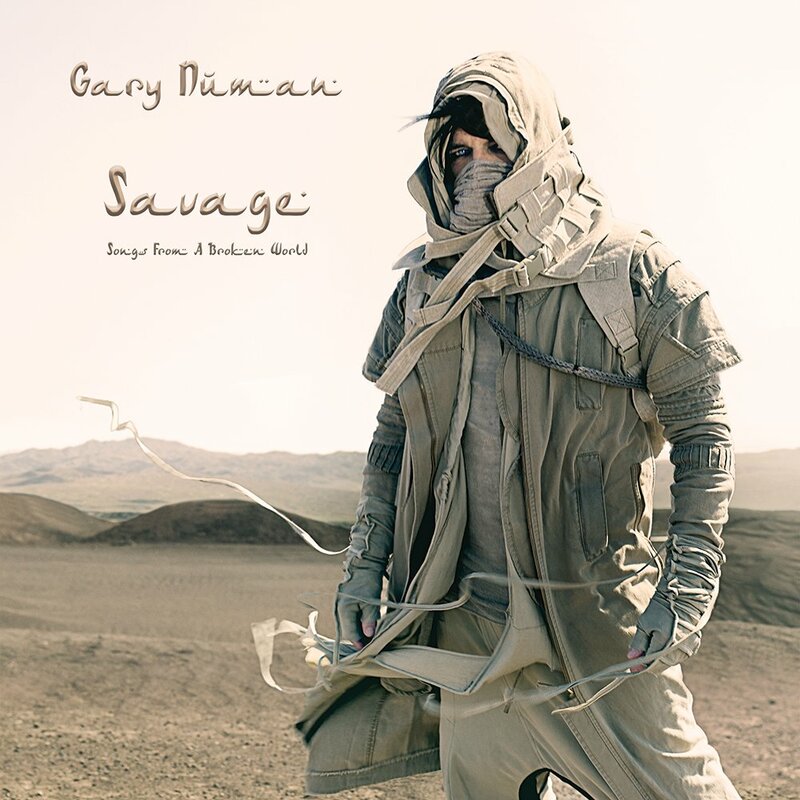 Gary Numan is on the road in North America playing shows in support of 2017's Savage: Songs From a Broken World. While traveling to his show in Cleveland yesterday Numan's tour bus struck and killed a 91 year old man. According to a report, the tour bus hit the man as he was crossing at a crosswalk, and the matter is currently under investigation. The driver was not arrested and police stated that the driver did not show any signs of impairment. Numan confirmed the news on social media yesterday to express his condolences and to announce the cancellation of the Cleveland show. Read his statement on the matter below. "We are all utterly devastated by the fatal accident involving our tour bus in Cleveland earlier today. Everyone of us is filled with a sadness that made it impossible to even consider playing our show this evening, and out of respect it would have been entirely wrong. I'm sure you can understand why we cancelled and I apologize to the House Of Blues and to the fans for any difficulties or disappointment this decision may have caused. All tickets will be honored at the point of purchase. At the moment all we can think about are the people affected by this terrible tragedy and to them we send all our love."